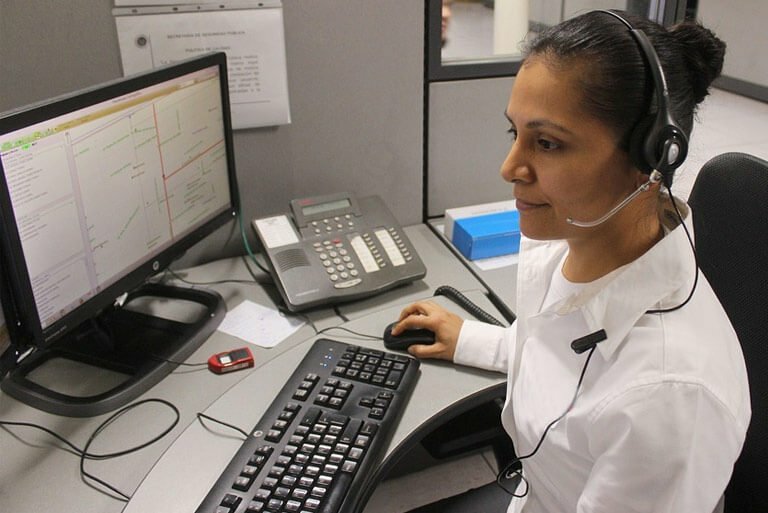 From the agent to the call center, customer satisfaction is a concerted effort. 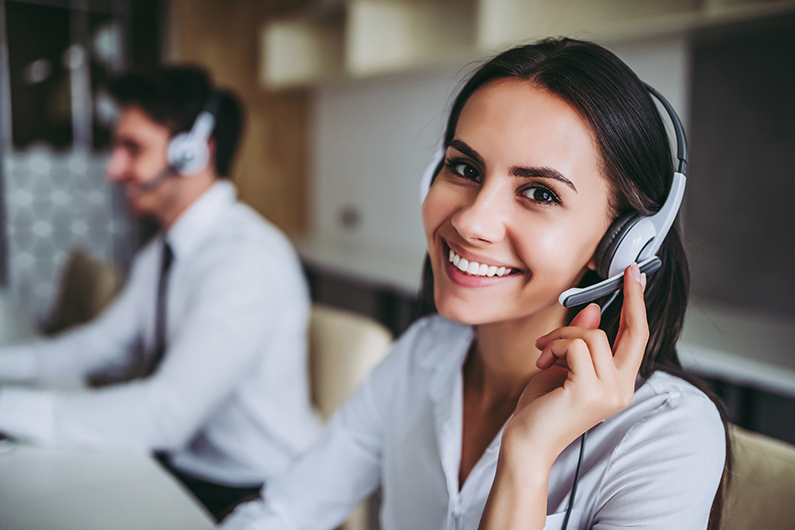 Leaving customers with a positive experience is important, find out how agents can create that experience and learn how the call center plays a role in the customer satisfaction experience. Automation is what makes e-commerce a great solution however there are still online stores that do not use automation for their calls. Find out how your e-commerce business can improve customer service and the entire experience for online shoppers efficiently and effectively.